Tinker Bell, Peter Pan, and Cinderella. 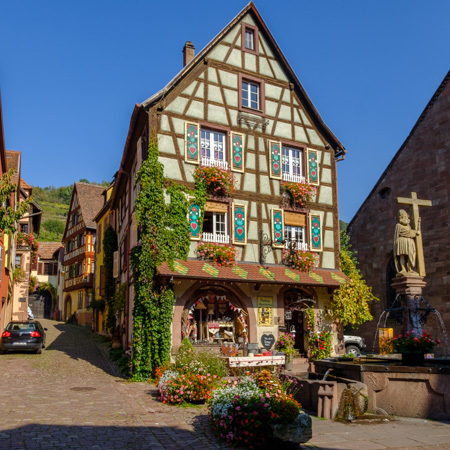 These are the first thoughts that enter your mind when you set eyes on Alsace. You almost expect Hansel and Gretel to come rushing round a corner to welcome you to their little house built with colourful cookies and biscuits.